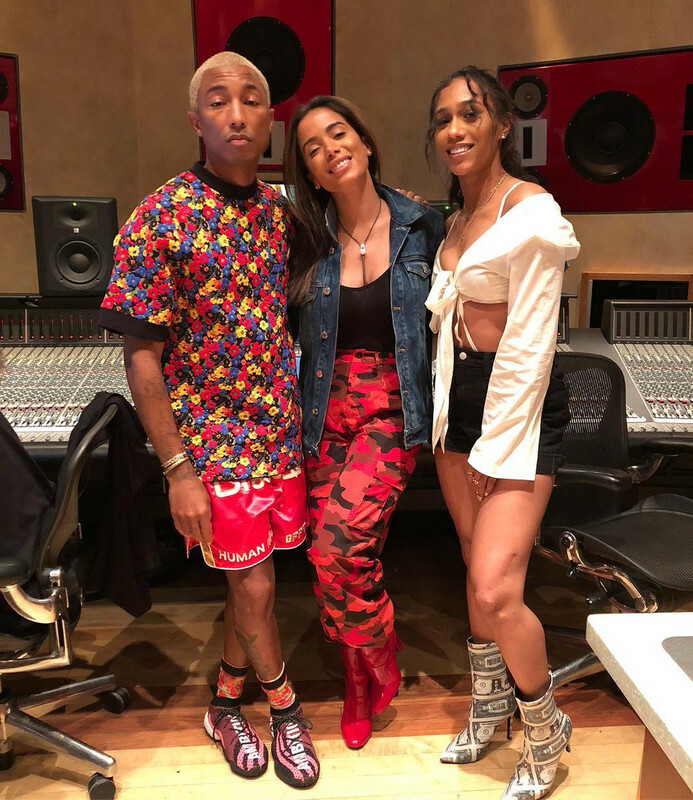 Kali Uchis just released her debut album titled ‘Isolation’ with collaborations with Steve Lacy, Tyler, The Creator among others and a track with i am OTHER signee rapper BIA called ‘Miami’ produced by Sitek, Om’Mas Keith and DJ Dahi. Make sure to cop the album on iTunes and check out the tune below. Here is the full episode of N*E*R*D & Les Nubians’ appearance at the Music Planet 2Nite Show from 2002 thanks to Dario Raspudić. Photos by Aaron Miller. 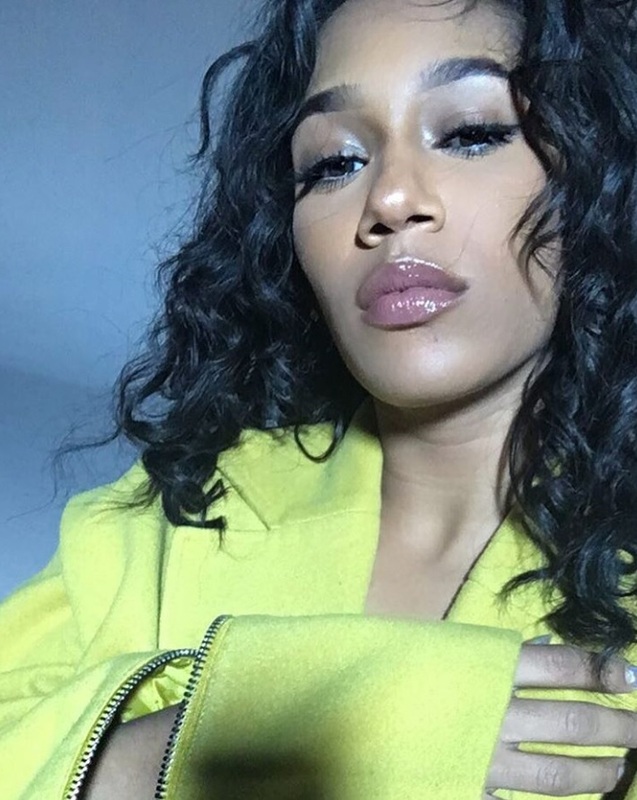 BIA provides her take on the current status of the music industry as an unfiltered and ethnic female MC. 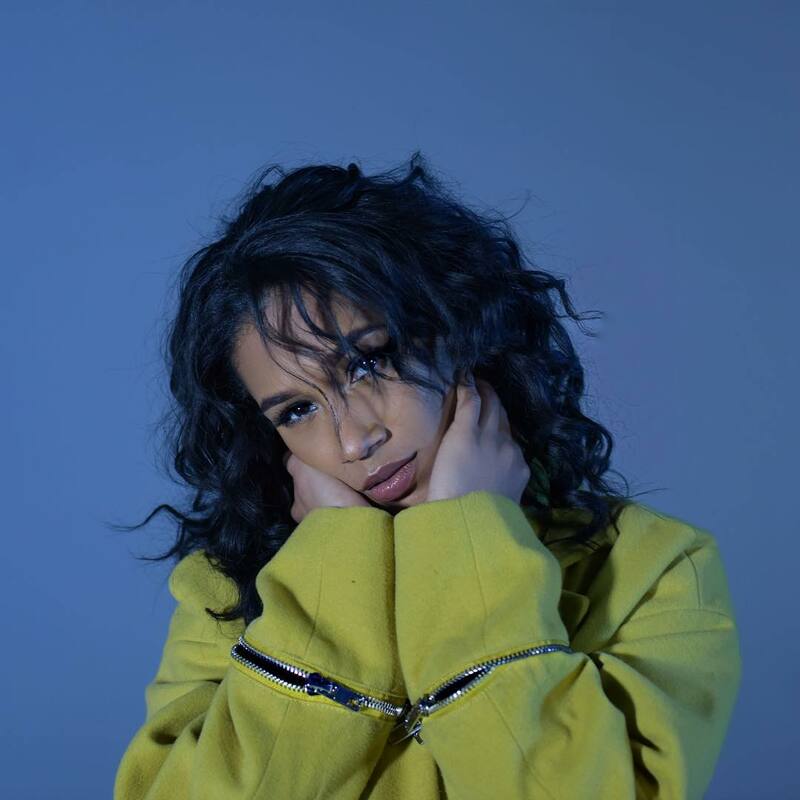 In 2016, Bianca Landrau, more commonly known as “BIA” emerged onto the hip hop scene, seemingly out of nowhere. The Boston MC with Latin American roots closed the year with a chart topping, platinum single under her belt alongside J Balvin and Pharrell, in addition to a viral hit by way of her summer street anthem, “Gucci Comin’ Home.” At the onset of 2017, BIA has the release of her highly anticipated EP “Trap Vogue” on the horizon, followed by her debut album. Fans are especially eager to hear “Trap Vogue,” as high profile musicians have been attached to the project. 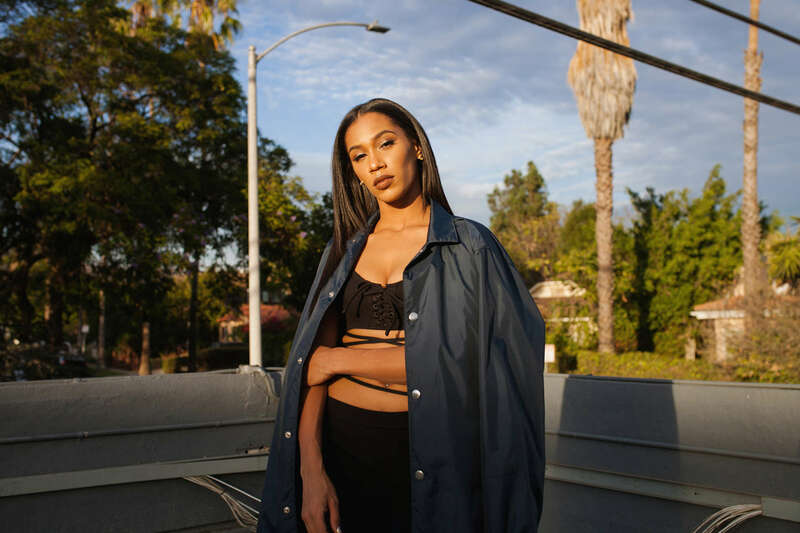 HYPEBAE caught up with BIA in Los Angeles for a photoshoot that saw her openly vivacious temperament, evidently fueled by pangs of Latina feistiness manifested through a range of fits. The combination of designer and streetwear labels including Raf Simons, COMME Des GARÇONS SHIRT, Ralph Lauren, Off-White, Area, Fenty x Puma, VLONE, Adidas, Rokit, DELIKT and Bad News fittingly unify the realms of high-end meets streetwear, with a sprinkling of softer feminine attributes. 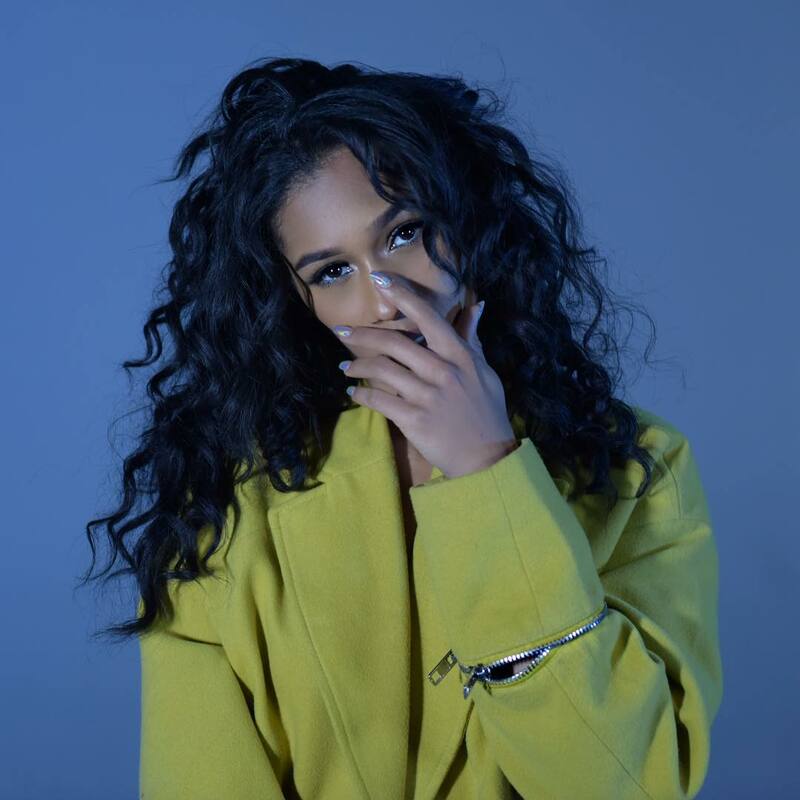 Outtakes from the photoshoot have been provided, alongside BIA’s thoughts on subjects touching music, lifestyle and fashion, and her status as a perceived role model for young women. What does “Trap Vogue” mean to you? “Trap Vogue” is the elements of trap that we all know and love, but elevated. Vogue is the epitome of high end fashion — I want this project to feel like the epitome of “high end trap.” However, it will not solely be trap. I’m simply describing the fresh elements I will be introducing to the sound.